 Modern Day Black Mama’s need our Black Men! The news of rapper Nipsey Hussle’s death is one that is heartbreaking and has flooded social media for the past few days. Even without knowing him as a rapper, many knew him for the work he has done in the community. Most recently, he was noted for the documentary he was making on Dr. Sebi…. Black girls read too… Books for Quarter 2! It’s been years since I’ve read a book in its entirety in TWO days! While that used to be my norm, I’m down to once book a month these days! I would love to read more, but hey… life 🤷🏾‍♀️ And get this, I read this book during an amazing weekend trip to Pittsburgh, Pennsylvania….